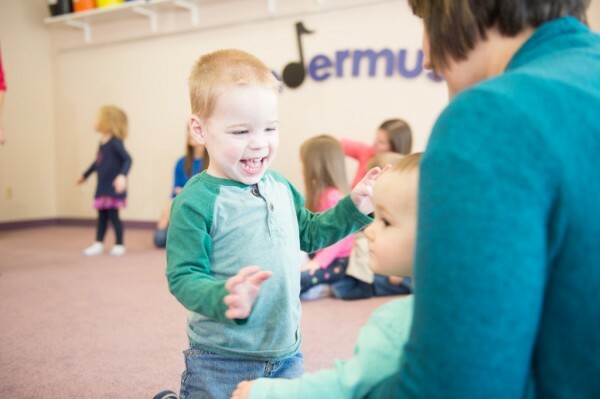 Have you experienced a Kindermusik class with Little Sunshine Music Studio? If you haven’t, we would love for you to join us for a free class! At Little Sunshine Music Studio, we understand that it’s hard to spend money on something, not knowing if it’s worth the value. A RESERVATION IS REQUIRED TO ATTEND A FREE PREVIEW. This is so we never overfill our classes, and so we know you are coming and can plan accordingly. Please choose a time and date of a regularly enrolled class and sign up for a free preview slot. This will be a 45 minute classes with already enrolled families but will not include the home materials.